Ateenan aamun means ‘Morning in Athens’. 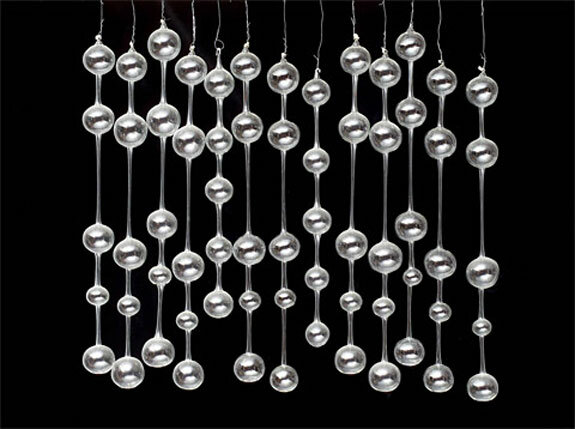 It is the name of these sculptural, mouth blown pendants, available at Finnish glass company Iittala. 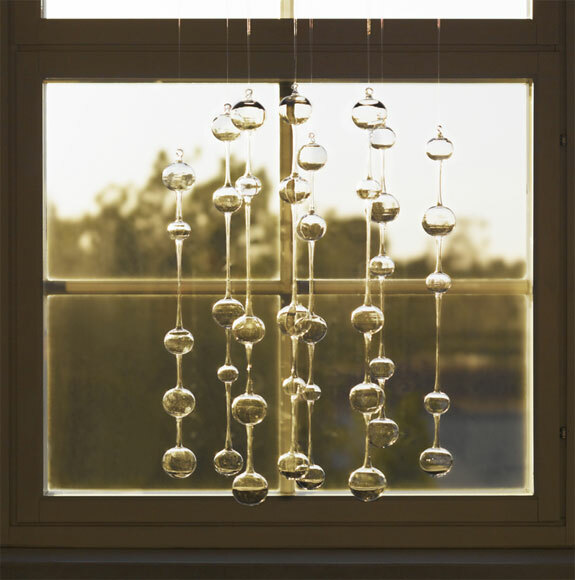 Inspired by his love of Greece, Kaj Franck designed this poetic piece for Iittala in 1953. 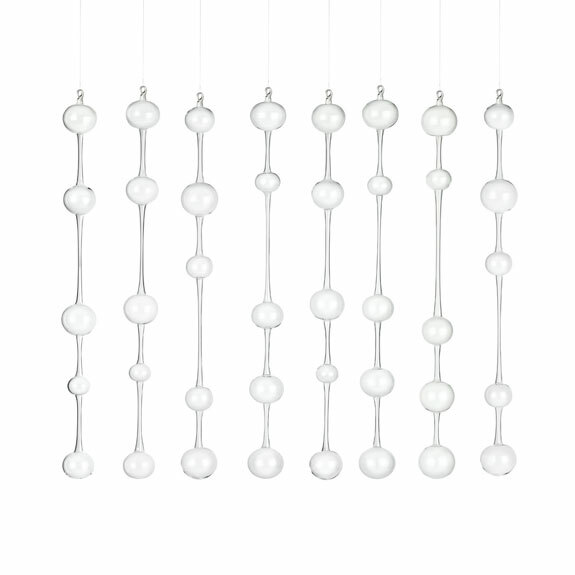 When moved by the wind, these pendants create a sound reminiscent of the soft chimes typical of Greek church bells. Iittala has re-introduced Ateenan aamu to celebrate the 100th anniversary of Kaj Franck’s birth. Morning in Athens was in production during the years 1954-1975 and 1992-1994 at the Nuutajärvi factory, the oldest glass factory in Finland. Morning in Athens is available in three slightly different models and a set includes all three.